Modern urban living has become easily manageable with ready-to-eat canned food, frozen dinners, and fast food takeout that have largely replaced traditional home-cooked diets, because of our busy schedule and we thanks to these food options although this convenience does come at a heavy price. According to the Food and Agriculture Organization (FAO) of the United Nations, the Philippines is among the list of developing countries with high rates of obesity. Because many types of processed food are made with substantial amounts of salt, sugar, and fat—ingredients that contribute to obesity when consumed in excess. A return to ‘slow cooking’ or preparing home-cooked meals with a healthier choice of ingredients has long been advocated in the fight against unhealthy eating habits. But given the hustle and bustle of everyday life, homemakers may not have the luxury to prepare nutritious meals for their families. This is why Philips has come up with an induction cooker designed to promote healthy eating while bringing efficiency to the kitchen. 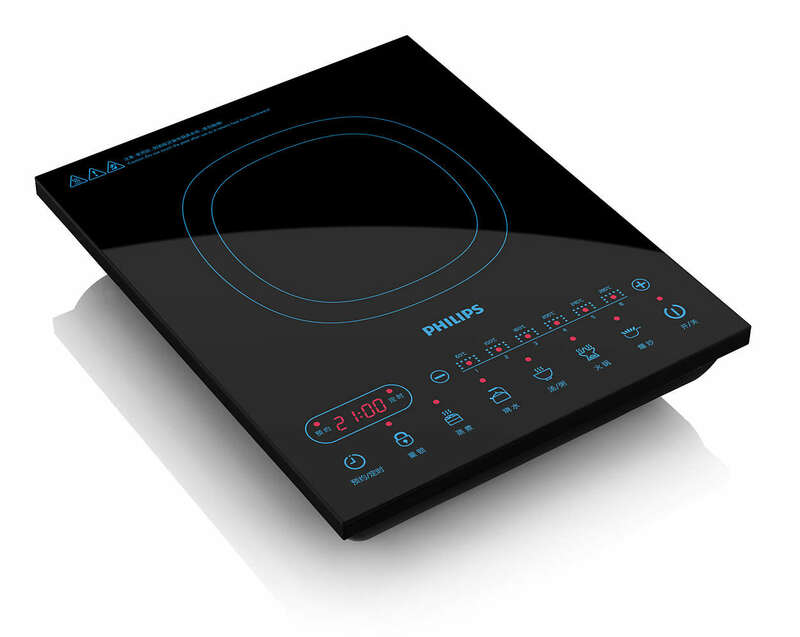 Philips’ 2100W high-power induction cooker shortens cooking time by about a third compared with what other cookers can do. This helps seal nutrition better into the food while reducing the time spent in the kitchen. Other features include a user-friendly touch control panel, six power levels for different cooking needs, as well as five healthy menus that come with their own unique heating programs. It’s also a much safer alternative to conventional gas cookers in homes, including condos. As the world’s no. 1 home cooking and food preparation appliance brand, Philips is currently offering the Induction Cooker as part of its Big Switch kitchen appliance upgrade at True Value. Get 40 percent off by exchanging your used or unused gas or electric stove (either one- or two-burner) or induction cooker of any brand. To learn more about Philips products, log on to www.philips.com.ph or like the Philips Home Living Philippines Facebook fan page. Not Your Ordinary Restaurant "Boracay Toilet"